Viewing 13 of 13 products. 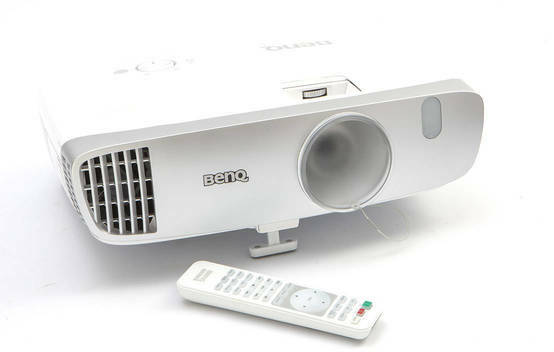 Snapshot: The BenQ W1110 is relatively compact and has a 5W speaker. But how well does it play movies? 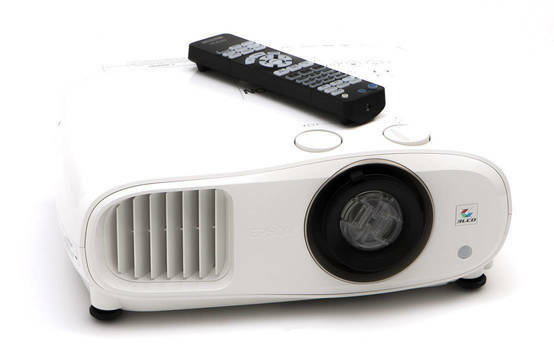 Get instant access to test results for 13 home theatre projectors. 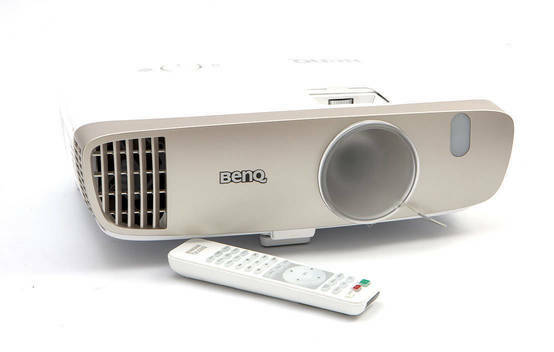 Snapshot: The BenQ W2000 is relatively compact and has 2 5W speakers. 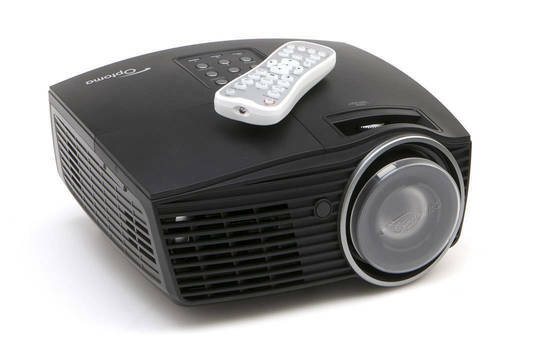 But how well does it play movies? 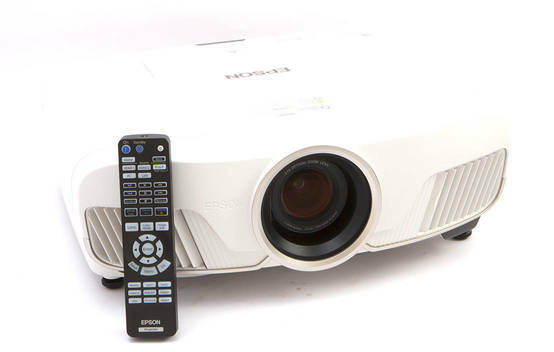 Snapshot: The Epson EH-TW5300 is relatively compact and has a 5W speaker. But how well does it play movies? 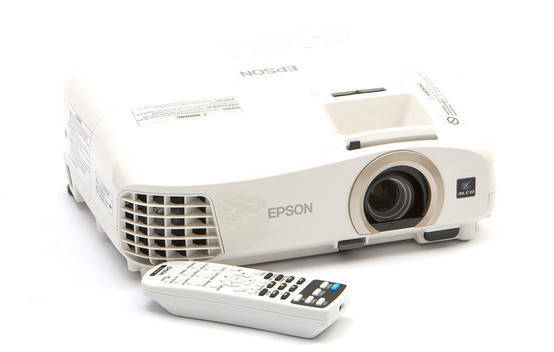 Snapshot: The Epson EH-TW6700 is bulky and has 2 10W speakers. 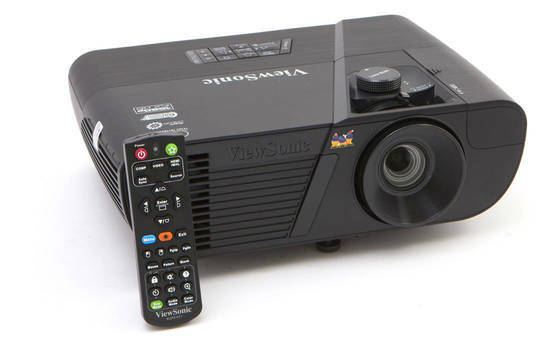 But how well does it play movies? 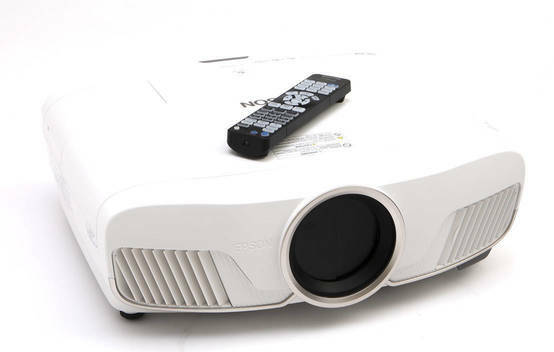 Snapshot: The Epson EH-TW6800 is bulky and doesn't have speakers. But how well does it play movies? 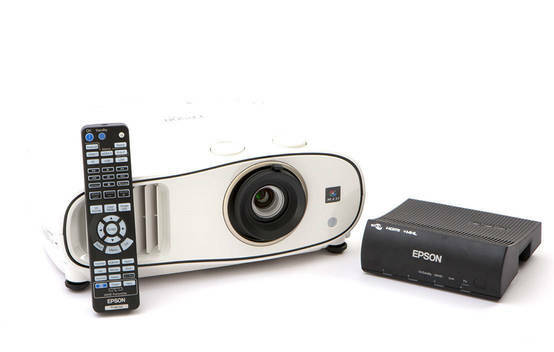 Snapshot: The Epson EH-TW8300 is relatively bulky and doesn't have speakers. But how well does it play movies? 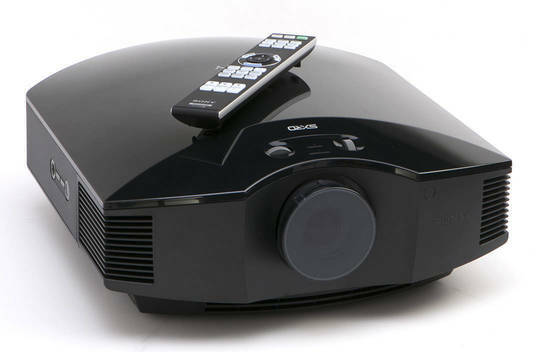 Snapshot: The Optoma HD27 is relatively compact and has a 10W speaker. But how well does it play movies? 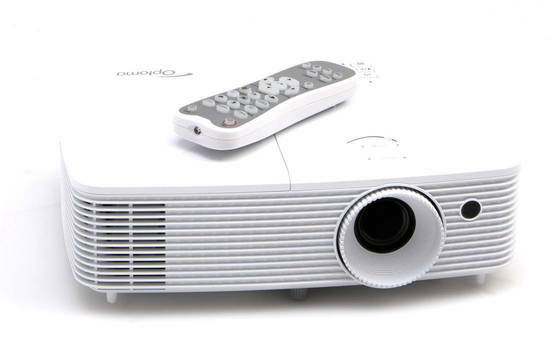 Snapshot: The Sony VPL-HW45ES is relatively bulky and doesn't have speakers. But how well does it play movies? 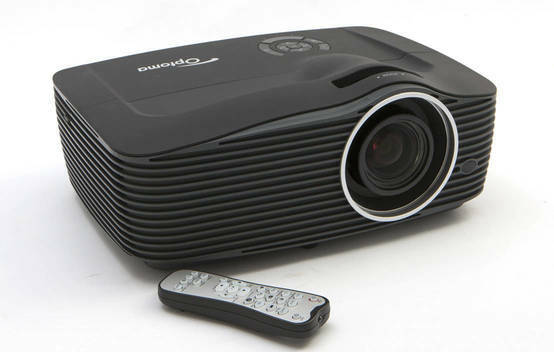 Snapshot: The Viewsonic PRO7827HD is relatively compact and has a 10W speaker. 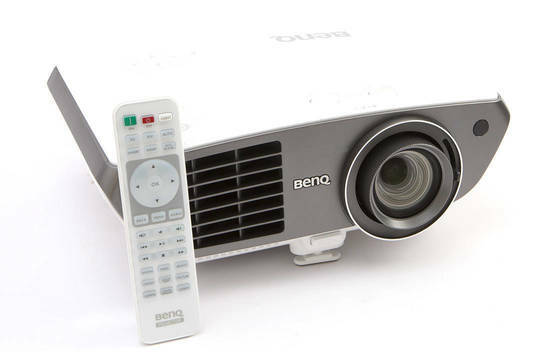 But how well does it play movies?